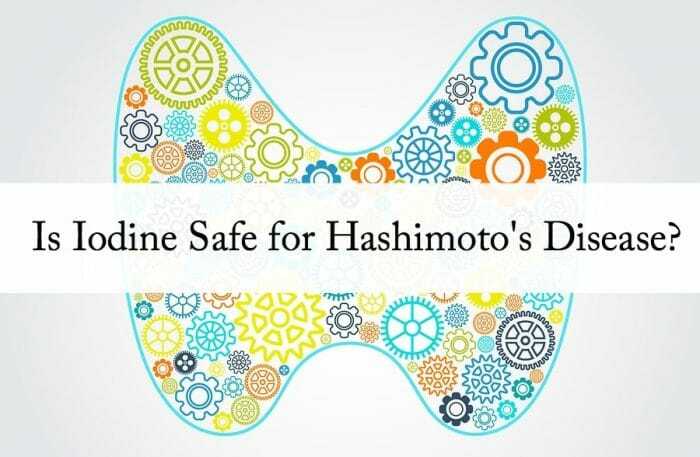 Is it safe to take iodine if one has Hashimoto’s Disease? This is one of the top questions I receive, so today I want to break down this controversial topic. 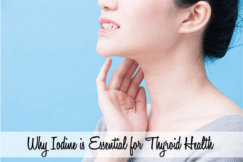 Iodine is very important for the production of thyroid hormones. Without iodine and L-tyrosine we don’t have the raw materials to make thyroid hormones. Iodine also helps manage the metabolic rate in the body. 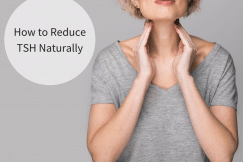 With Hashimoto’s, the immune system knows there’s something going on in the thyroid tissues that’s not normal and so the body is attacking the thyroid tissue. There are many different root causes for this such as: a viral infection, a bacterial infection, overabundance of stress, heavy metals in the body, etc. In our practice, we’ve found that when a client has Hashimoto’s and is in a hypothyroid state, by slowly adding a small amount of an iodine supplement to the diet, such as Iodomere from Standard Process or sea vegetables, the client often feels better. 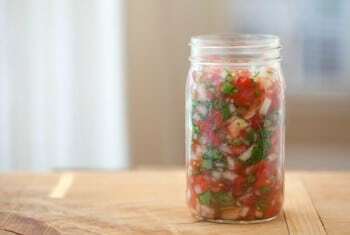 But, there are some who say they don’t feel well when taking iodine or eating iodine-rich foods. 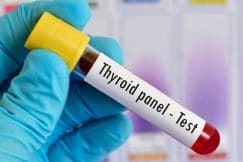 When we look at their labs we often see either high levels of T4, which indicates they are in a hyperthyroid state, or they have indications of a congested liver. In this situation, when you add iodine to the mix, the metabolic rate speeds up and the thyroid gland tries to push out various toxins. This can create die-off reactions and they will feel very sick because their body is being pushed harder than they can handle. Do a castor oil pack over the liver for 3-4 weeks. Then, try adding a bit of kelp powder or sea vegetable powder to the diet and see how you feel. I also recommend keeping a close eye on your labs to see if things are headed in the right direction. Along with the castor oil packs, we like to use specific Gemmotherapy remedies such as Rosmarinus or Juniperus that gently drain the liver. Prunus amagdylus will often be used to specifically support the thyroid gland. When the castor oil packs and drainage remedies are used together, our clients feel better and they are usually able to then add iodine-rich foods back into the diet and are ready to take an iodine supplement if needed. It’s good to keep in mind that we are all biochemically individual, so iodine won’t work for every single person but, in general, adverse effects from iodine are rare when it’s used appropriately. Unprocessed, organic dairy such as raw milk, raw cream, cultured yogurt, etc. 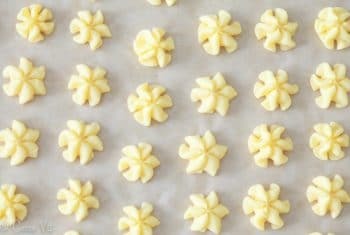 If you’ve been nervous to eat iodine-rich foods because you’ve heard they aren’t healthy, then I recommend giving something like sea vegetables a try and see how you do. 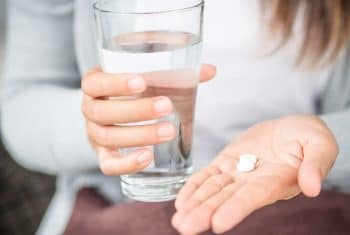 If you’ve experienced negative symptoms in the past from iodine, then I recommend following the steps above and also talk to your holistic practitioner about this so they can help safely guide you through the process. 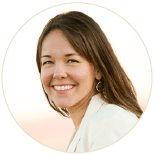 If you’re looking for a practitioner to work with, give our office a call and we will be happy to help you. How does one tell if they have Hashimotos? I am hypothyroid and have RA but I’m medicated for the thyroid with T3 at 20mcg twice a day & NDT at 15mg twice a day and a tiny amount of T4 .050 in the morning. I am also on 37.5mg of hydrocortisone for adrenal insufficiency. 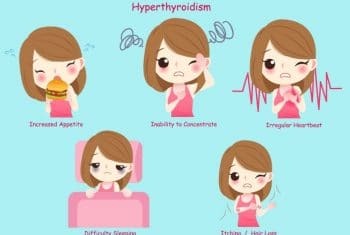 I don’t know how to determine if I have Hashimoto or I’m just hypothyroid. Can I take 1 drop of lugols iodine a day to support my immune system or is that a no no? Thanks for any help and the wonderful articles. You usually start with the two labs, TPO AND Taa to check for antibodies. 80% of those with hypothyroidism have hashimoto’s so it’s worth asking your doctor to get tested. 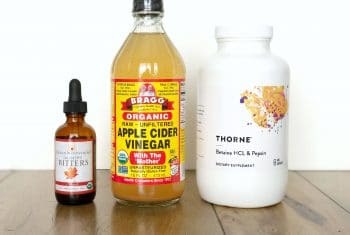 If your practitioner recommended the iodine and you’re not having any negative reactions from it, then it’s most likely supporting your system. When you do castor oil packs, do you need to launder the cloth each time or is it ok to keep reusing it for a week or so, drizzling some new oil on each time. Just wondering. No, you continue to reuse the cotton flannel. I usually only change out the flannel every 6 months or so. This article isn't about Methylfolate, folic acid or MTHFR, so I'm not sure what you're referring to.